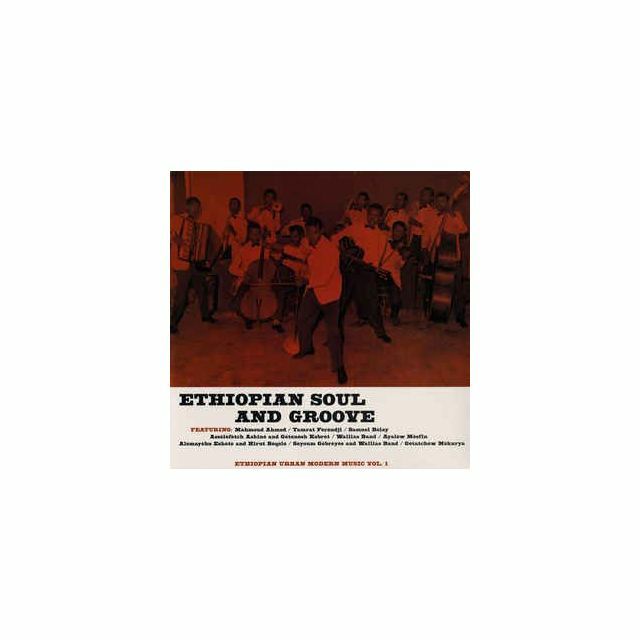 RR, REISSUE: A Re-release of a masterpiece collection from the golden years of Ethiopian Music on LP– this set of tracks showcases the wealth of talents from the scene of the 70s. From groovy funktracks like „Muziqawi Slit“ by the WALLIAS BAND, a touch of indian or arabic exotic to spacey Jazz. 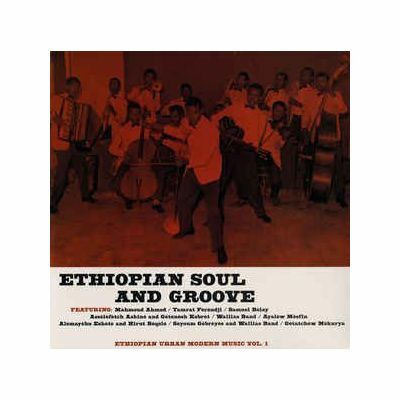 Including tracks by ALEMAYEHU ESHETE AND HIRUT BEQELE, SAMUEL BELAY,AYALEW MESFIN and more.